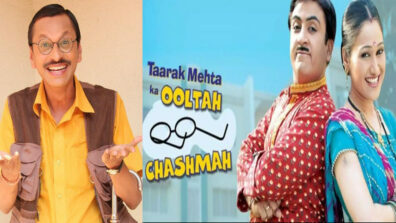 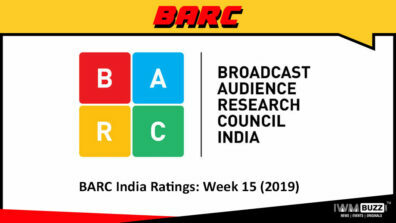 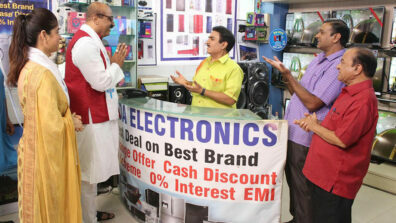 SAB TV’s enormously popular show Taarak Mehta Ka Ooltah Chashmah has yet again achieved a new milestone. 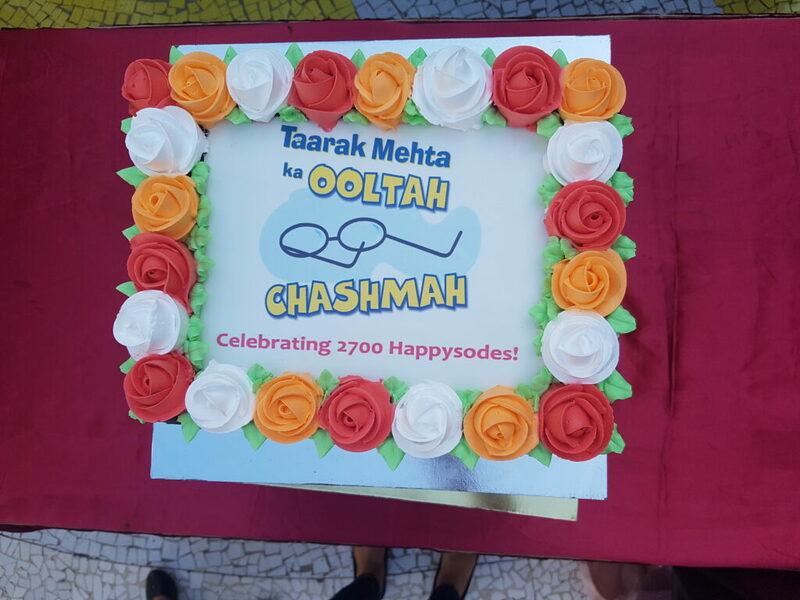 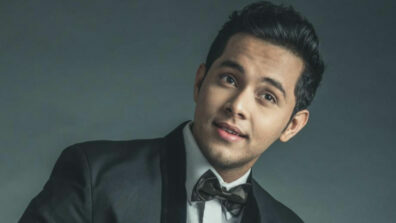 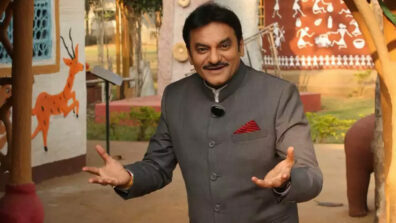 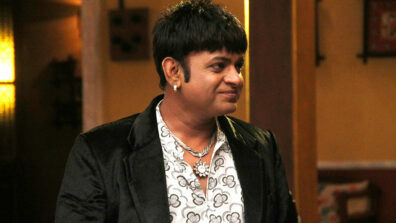 Celebrations and excitement are in the air as the show completes 2700 episodes of endlessly entertaining the audience. 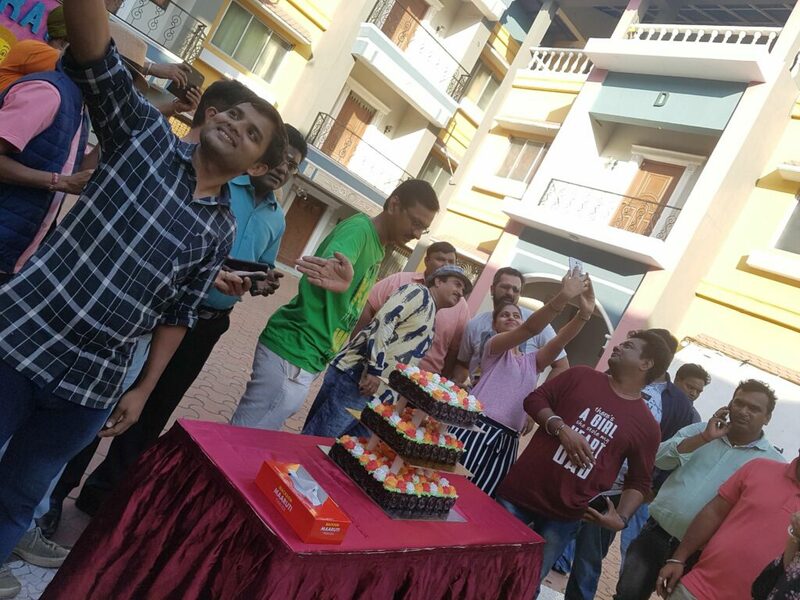 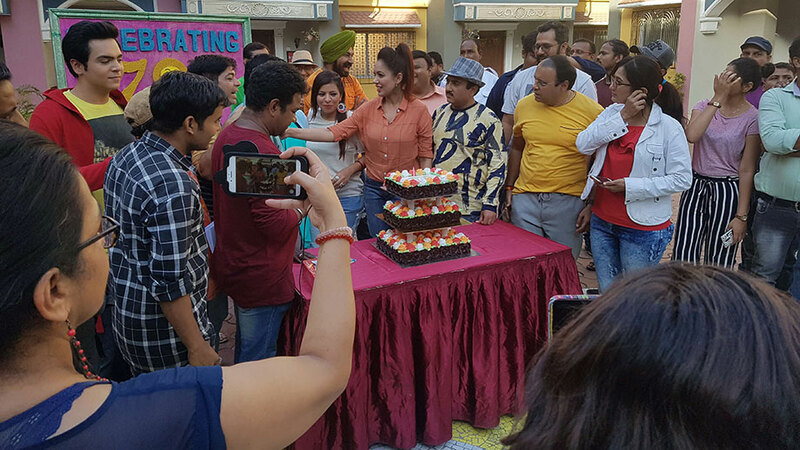 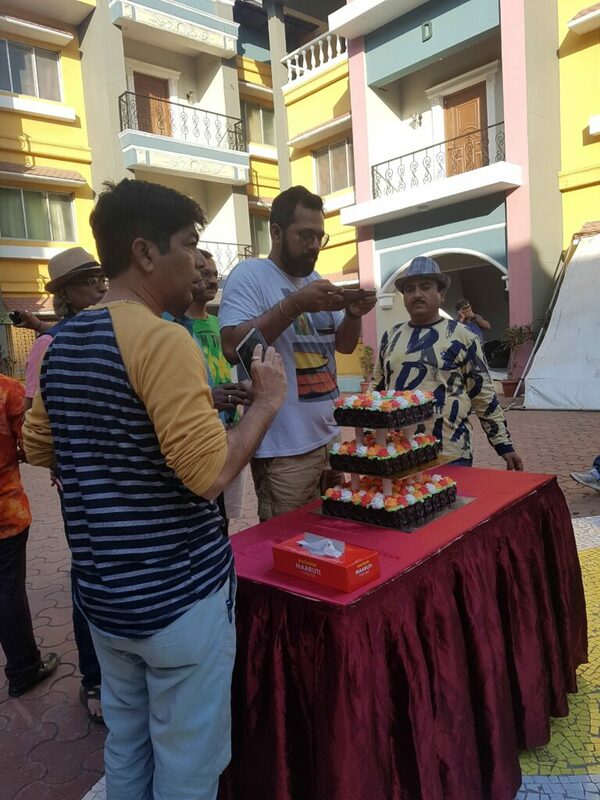 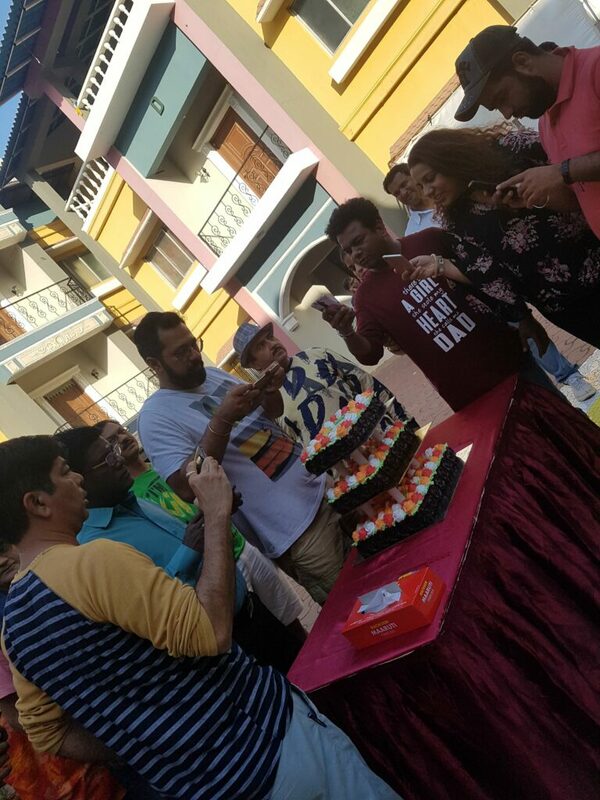 To mark this occasion the entire cast and crew celebrated this occasion with a cake along with a promise to keep the spirit of comedy and entertainment on the go. 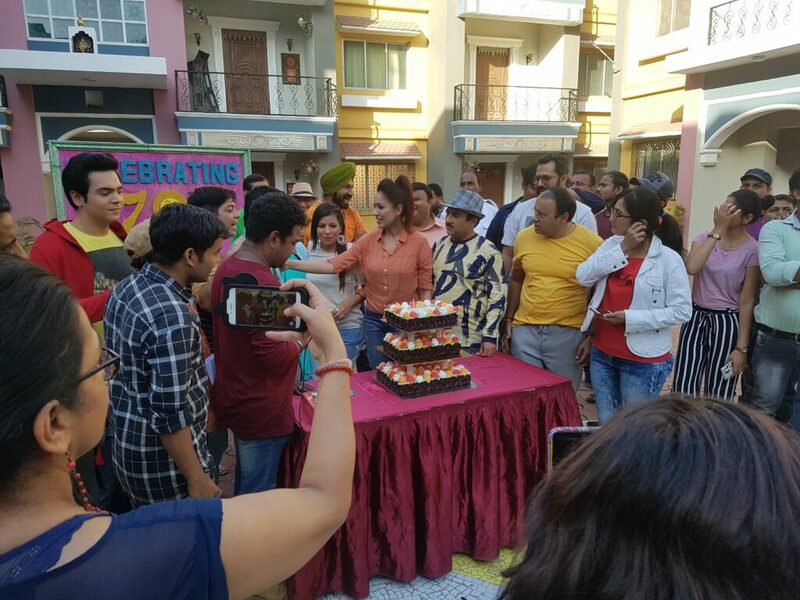 Present were Dilip Joshi, Mandar Chandwadkar, Munmun Dutta, Shyam Pathak and Tanuj Mahashabde amongst others.